This Artistic Weavers Norte area rug is sure to add to the modern dicor of any home. Keep the contemporary look in your home with this indoor piece crafted from plush wool material. Keep this hand-made made rug in your home for a long time. Quality comes first in this geometric patterned grey rug. 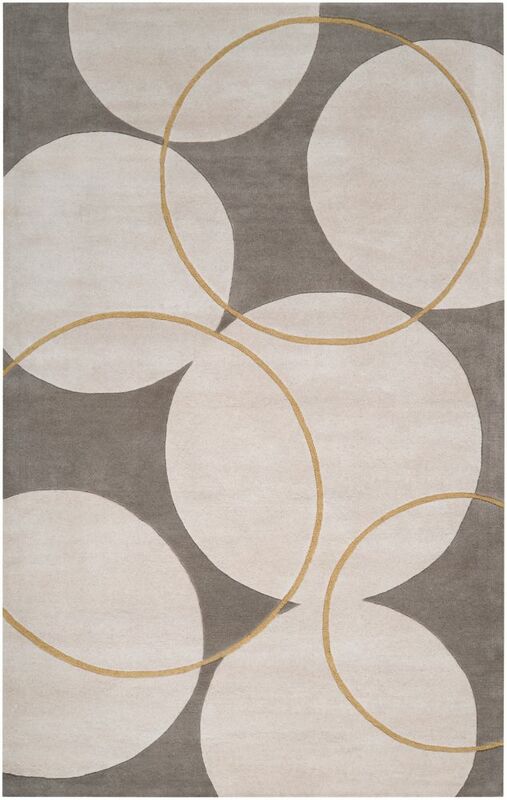 This Artistic Weavers Nelson area rug infuses contemporary style into any room in your home. Designed as an indoor piece, its plush wool material will make you feel cozy and comfortable. Its hand-made construction is sure to endure the constant treading of feet and furniture. You and your guests will enjoy the lovely floral plants pattern that decorates this grey rug. Norte Grey 8 ft. x 11 ft. Indoor Contemporary Rectangular Area Rug This Artistic Weavers Norte area rug is sure to add to the modern dicor of any home. Keep the contemporary look in your home with this indoor piece crafted from plush wool material. Keep this hand-made made rug in your home for a long time. Quality comes first in this geometric patterned grey rug.